Earlier this week we released the new Father’s Day page set. To help you market your new offers we have also created some social media downloads. These are a great way of marketing your offers on your website or blog, as well as spreading the message on all your social media platforms, allowing your to potentially reach more customers. The social media downloads include a Facebook cover image, Twitter cover image and Instagram mini marketing board. 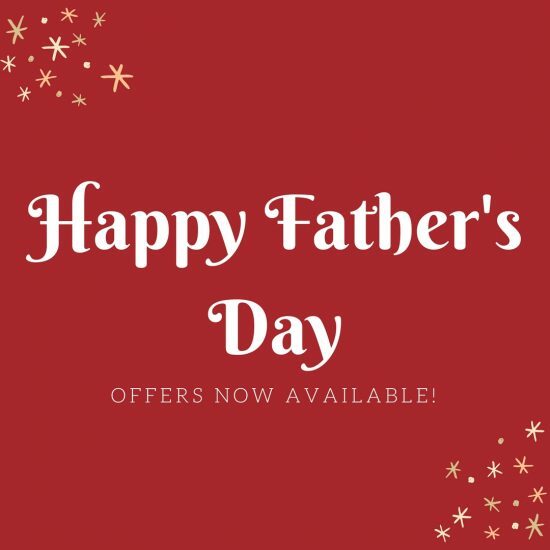 The Facebook and Twitter cover image is great for not only advertising and marketing your Father’s Day offer but also for bringing a bit of the season to your social profiles. Equally the Instagram mini marketing board can be used on Instagram as many times as you wish. We would recommend that you aim to share something about your offers every week or at least every fortnight. This way you won’t overwhelm your followers but also keep your offer in front of potential clients. 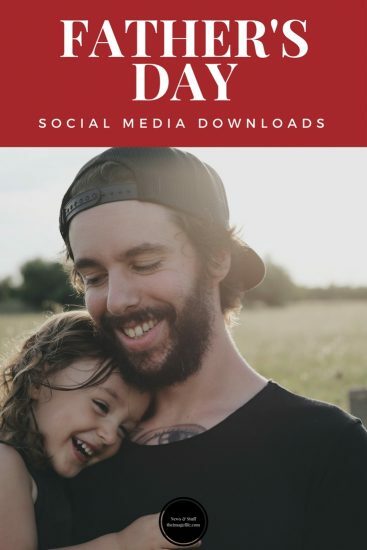 To download the Father’s Day social media, login to your account on theimagefile and go to My Websites > Website Resources > Father’s Day.